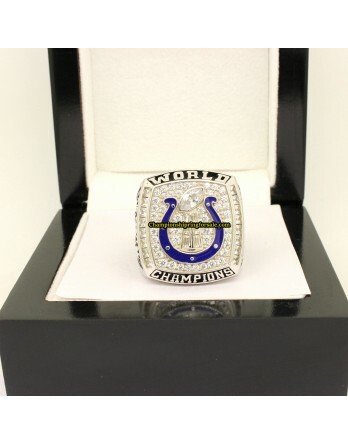 The 2006 Indianapolis Colts season was the 54th season for the team in the National Football League and 23rd in Indianapolis. The 2006 Colts season began with the team trying to maintain or improve on their regular season record of 14–2 from the 2005 season, and advance farther into the playoffs. They finished the season 12–4, a record that was also obtained by the Colts in 2003 and 2004. The 2006 Colts surrendered 5.33 rushing yards-per-attempt, by far the worst since the merger, and seventh-worst in NFL history. Still, the Colts managed to win a championship with the help of the most statistically efficient offense in the league.